As part of our series to put faces to the people behind Disability in Wales and Africa we now introduce Hilary Williams who became chair of the DWA in 2015. Hilary is a former speech and language therapist who lives in Talybont on Usk and is married with two sons and four grandchildren! 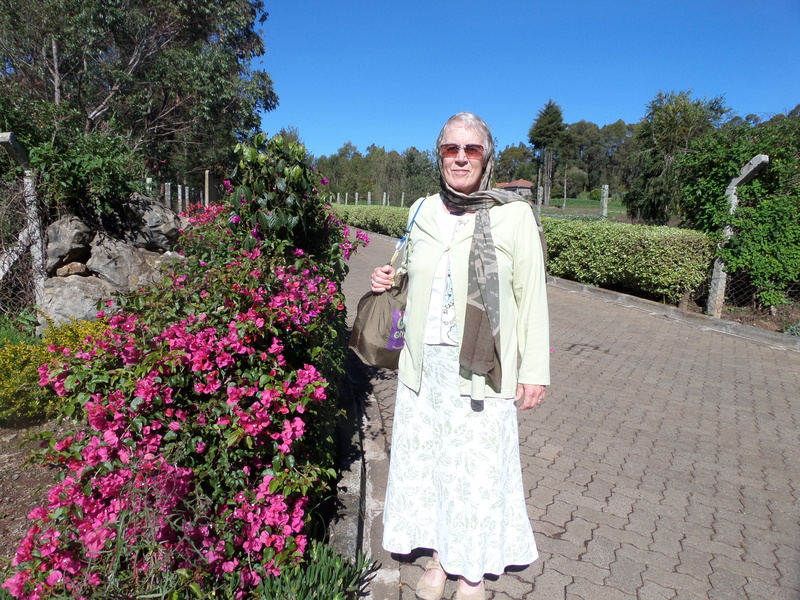 Hilary joined Brecon Molo in 2012 and went to Molo for three months from May to July in 2013 to do Teacher Training. Hilary is trained in Appropriate Paper based Technology (APT) which is a system of making assistive devices for children with Cerebral Palsy out of recycled items such as cardboard, newspaper, and flour and water paste. Hilary is part of a research and development group in Brecon Molo analysing the effectiveness of APT in low income countries and has run multiple training sessions on APT in and around Molo. Alongside this Hilary is a member of the Talybont Energy Group who look at sustainable energy options amongst other environmental issues and also makes time to play the Surdo drum in a samba drumming group!